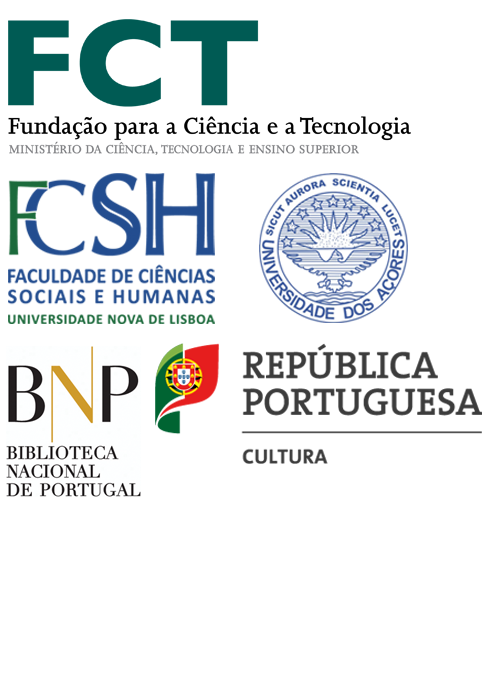 The International Group for Studies of Colonial Periodical Press of the Portuguese Empire (IGSCP-PE) considers the colonial reality and imperial link pertinent for the constitution of a community of approaches – local, comparative and transversal – regarding the spaces comprehended by the political reality of the Portuguese Empire. 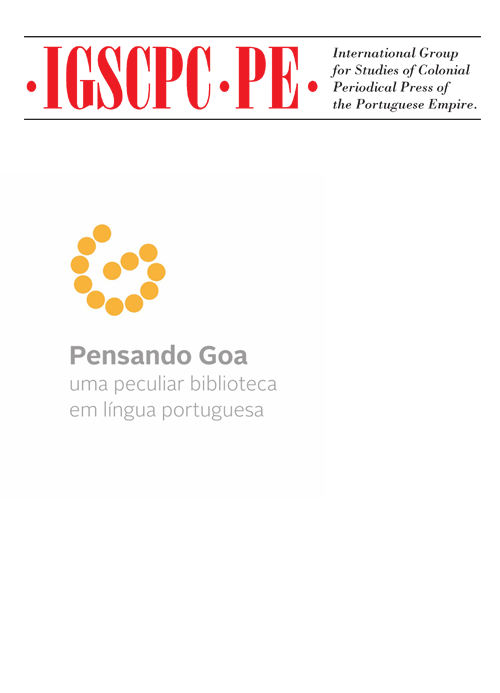 The Group aims to affirm a field of studies and to promote common projects mobilized by the concept Colonial Periodical Press, establishing as reference points the actors that moved within the space of the Portuguese Colonial Empire or that, coming from its geographies, moved in other spaces. The Group considers as structuring elements of modernity, colonialism and the conflictual currents of thought about the colonial reality. 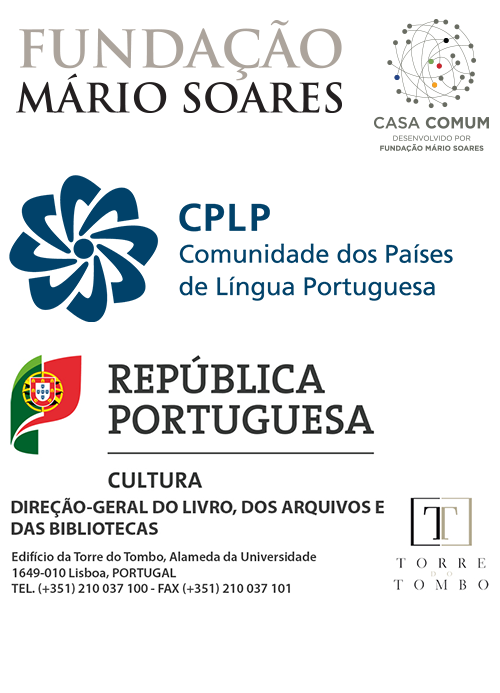 In such context, it defends that the study of colonial periodical press is fundamental to further knowledge and theorization about Portuguese Contemporary History and that of the spaces of the Portuguese Empire, nowadays independent States or part of independent States. Domain: The Group will focus its studies on the role of colonial periodical press in the development and linking of modern cultural and political concepts and realities. It will promote a democratic construction of collective and individual memories, by establishing a dialog of conflicting lines of thought and experiences. Academic positioning: The members will work to promote, between the different spaces involved, the academic cooperation and that of other cultural agents relevant to this field of studies. Structuring concept: Recognizing that, following the constitution of modern European colonial empires, the idea of Colonial was and continues to be shaped as a conceptual space subjected to permanent debate, the Group includes in the concept of colonial, colonialist and anticolonial thoughts, and in the “colonial world” both the subjected and the dominant metropolitan spaces. 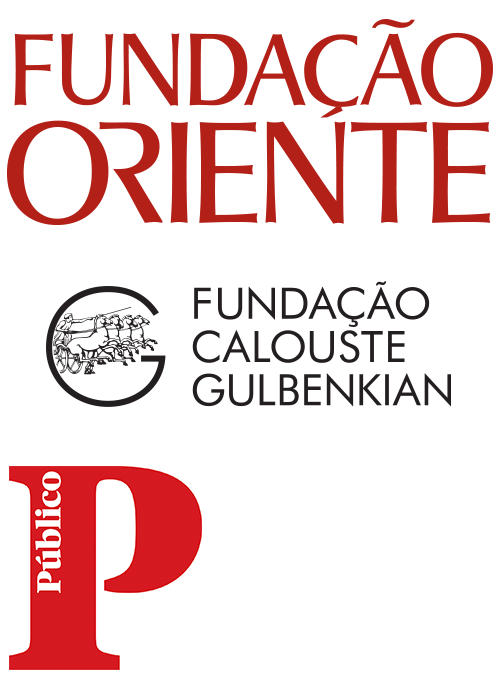 – The periodical press published in the Portuguese domains by initiative of the Portuguese power, of the local elites or subaltern groups. – Particularly after the last quarter of the 19th century we refer to the press published in the metropole to address colonial matters. 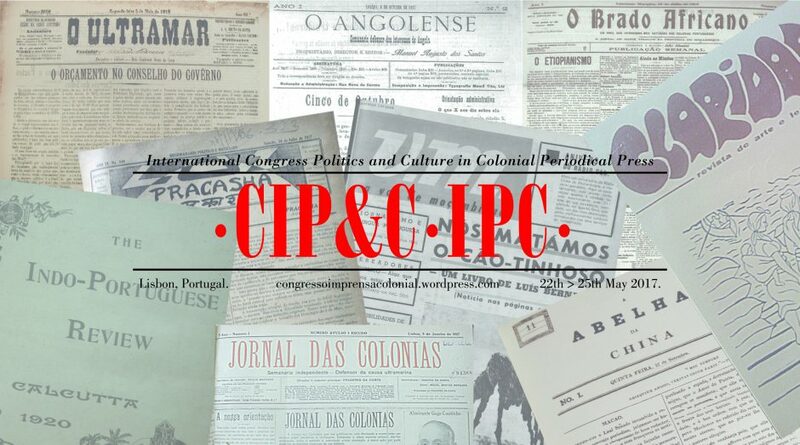 – We include, particularly for the first decades of the 20th century, the magazines created by the Portuguese intellectual movements in which the colonial and imperial question, being or not central, integrated the reflection regarding Portuguese identity and the future of Portugal. – We address the press created by the colonized emigrants, particularly through the British Empire. – Finally, we will also address Portuguese press in Brazil which, although not properly ‘colonial’, is in some cases significant to the discussions regarding the colonial question. 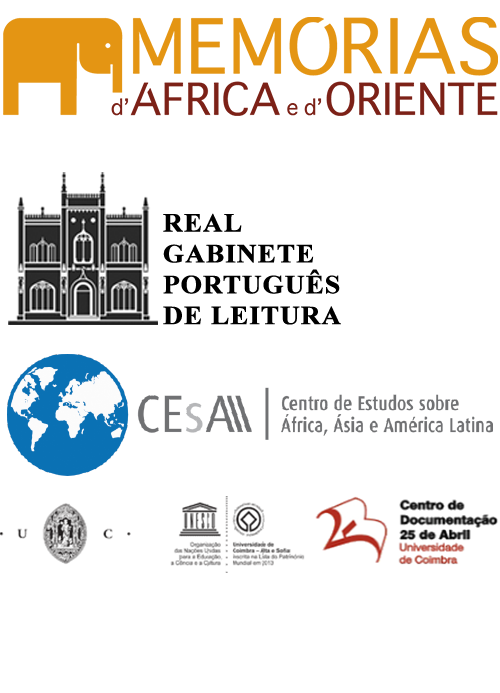 See the institutions, research centers, projects and researchers and cultural agents that have already joined the Group.